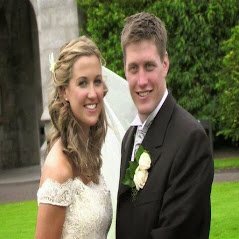 "helping you remember your cherished moments"
Jh Visual wedding videos based,in Cork videographers that produce luxury wedding films throughout Munster and Ireland. There are no second takes on your wedding day.Hiring an experienced and professional wedding videographer to capture the most important day of your lives together is absolutely essential. The favorite choice of celebrities and well known personalities. Covering weddings from big to small and everything in between in a very discreet manner. In Cork, Kerry, Killarney Kenmare Tralee, Dingle, Waterford, Limerick and Tipperary and has gained great local knowledge. You have the added convenience of being able to book online. we have included some sample videos on this site and on our facebook page. you can include a drone in any of our very affordable videography packages for beautiful aerial scenes.